Selling a business in Crewe, talk to your local expert. 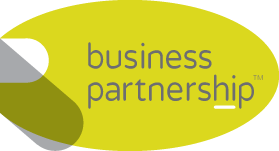 If you are selling a business in Crewe, Paul is our local partner. 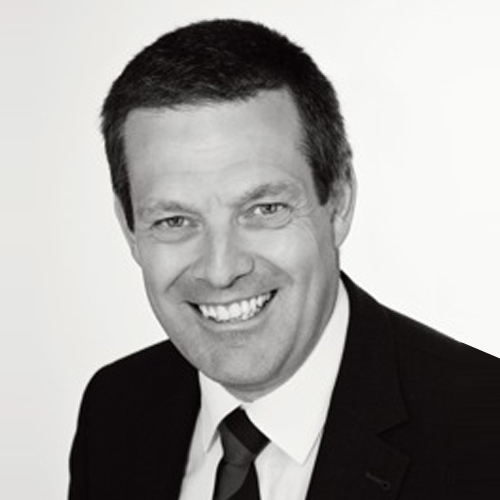 Paul brings years of professional expertise to ensure you get the very best value. He provides straightforward advice based upon his knowledge and experience of all aspects of selling businesses around Crewe. Paul helps his clients who, just like you, want to achieve the best outcome when they sell their business. With plans for HS2 in full throttle, Crewe is positioning itself as the ‘gateway to the Northern Powerhouse.’ Enjoying great transport links and boasting global brands such as Bentley, Crewe is becoming a key town for relocation. Possessing key strengths in professional services, research and IT manufacturing, Crewe’s profile as an economic centre continues to impress.